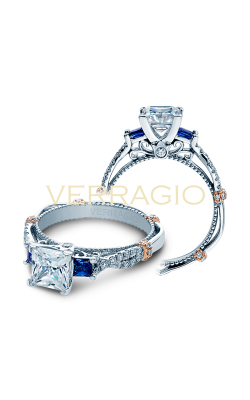 Serving Westminster, Arvada, Lakewood, and Littleton, Miro Jewelers carries a vast collection of luxurious and beautiful Princess cut engagement rings. 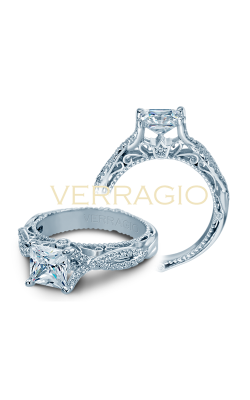 Princess cut engagement rings outrank all other fancy cuts in popularity, and for good reason. 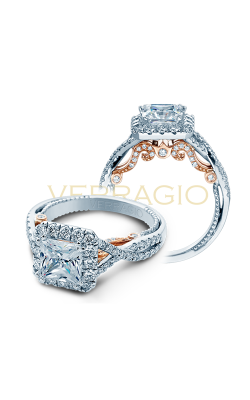 The combination of shape and cutting style produce an intense shine and sparkle. 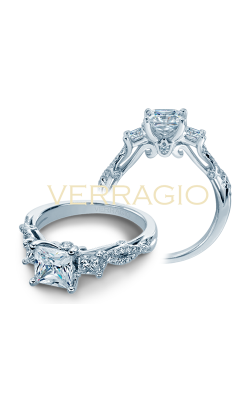 Princess cut diamonds are beautifully suited to most styles of settings. 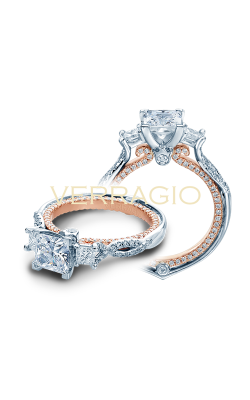 The method of cutting allows most of the diamond to be used; this efficiency ensures you get the maximum diamond for your money. Sophisticated and modern, but with a fairytale flair, the Princess cut engagement ring can make any bride feel like royalty. 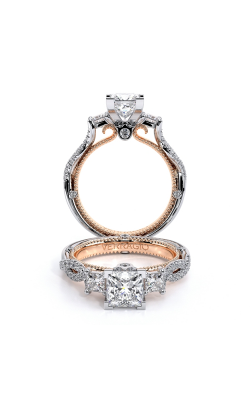 Princess cut engagement rings are an enchanted match for the vibrant brilliance of any woman waiting to walk down the aisle, and into her happily, ever after. 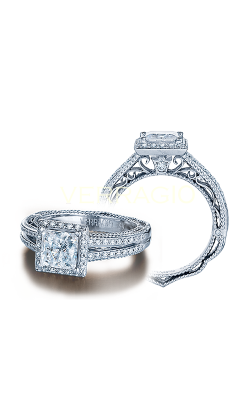 Miro Jewelers offers an abundant array of designer brand Princess cut engagement rings. 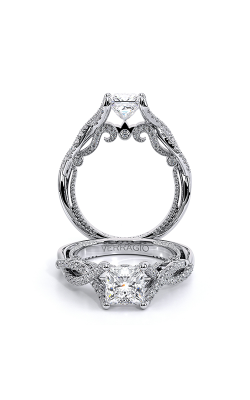 If you can imagine it, you can likely find it in one of the esteemed collections featured online, or in the Denver, Colorado showroom. 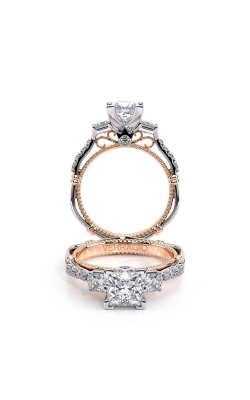 Danhov's beloved Classico, elegant Solo Filo, and ultra-modern Voltagio collections are a must-see. 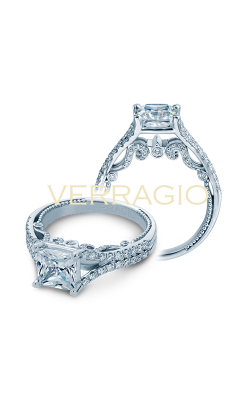 Gabriel features ornate settings showcasing center princess cut diamonds. Jeff Cooper's line presents a stately, Grace collection, a Classic line, a vintage-inspired Ever collection, as well as an Heirloom collection. 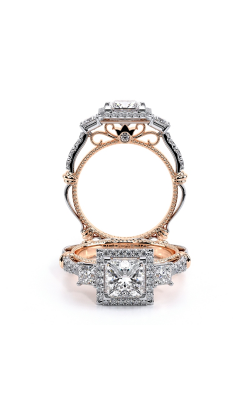 Kirk Kara's lavish designs in their Stella and Charlotte collections are a one of a kind. 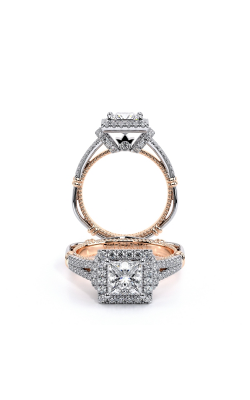 Michael M. features their Monaco collection, a fabulously decorative Princess line, and a subdued Love assortment. Stuller offers multi-stone pieces with their Three Stones line, and hard-carved and vintage pieces with Halo. 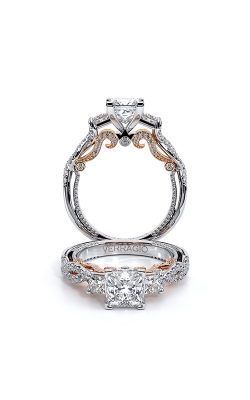 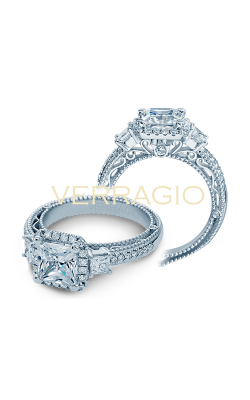 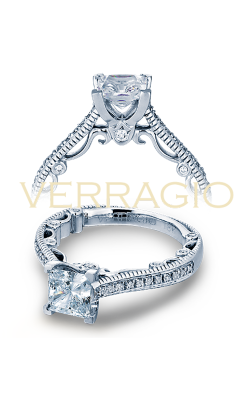 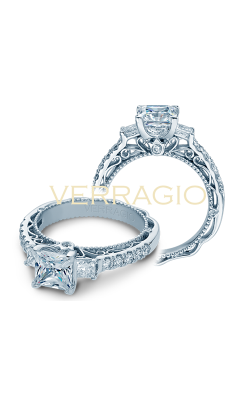 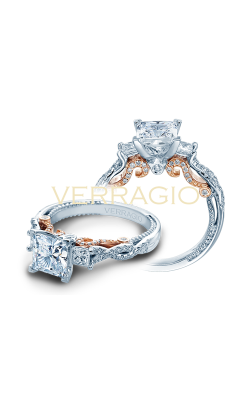 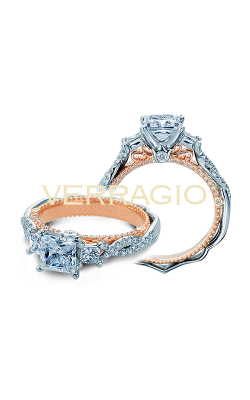 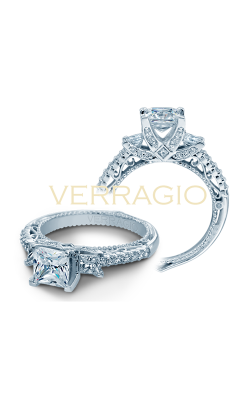 Verragio's exquisite Insignia, stunning Parisian, retro Venetian and unique Couture collections are breath-taking. 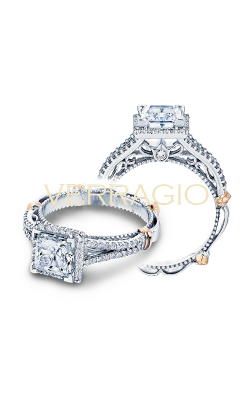 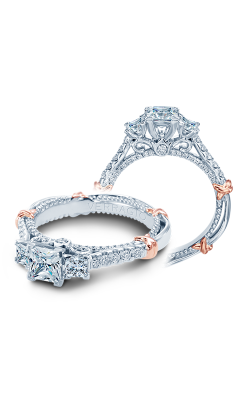 Prefer to design a princess cut engagement ring that is as one-of-a-kind as your relationship? 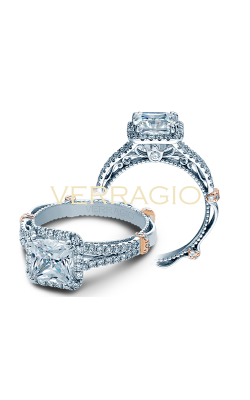 Custom designs can be accommodated within about two weeks. 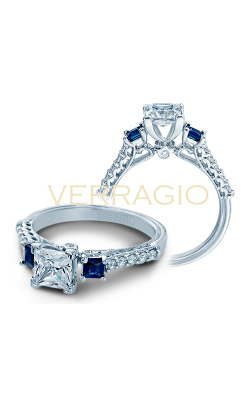 Denver, Colorado locals trust the community retailers serving them for five generations of marriages, anniversaries, birthdays, holidays, and special occasions. 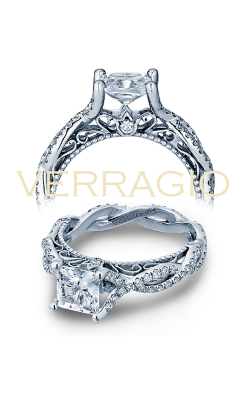 Westminster, Arvada, Lakewood, and Littleton, rely on the family-owned Miro Jewelers to treat them like family. 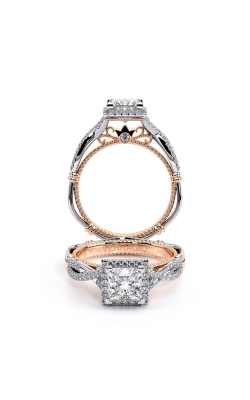 With a reputation built on unparalleled customer service, satisfaction-guaranteed, high fashion jewelry, custom designs, and competitive prices, Miro Jewelers is the crown jewel of the greater Denver area jewelry boutiques. 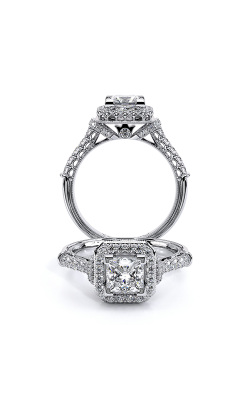 In-house financing options allow qualified shoppers to take home a princess cut engagement ring with up to 12 months interest-free on qualifying purchases. 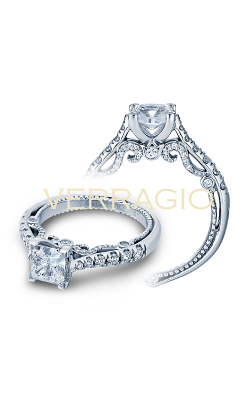 There is no reason to wait to start the first day of your storybook romance.